A film called "The Butterfly Effect" was released in 2004 which can show the personal development student the power of making small changes. The film is an excellent Sci-Fi about a man who has the ability to travel back in time for short periods and make changes to his past. He discovers he has this time-travelling ability when he begins to read his diary enteries from when he was a child. During his first journey back in time he makes extremely small changes to his behaviour. He does things differently than he had done originally but he only makes small changes. To his astonishment he sees that everything has changed when he returns to the present. Small changes made in the past have a huge impact on events, people and outcomes in his present. He decides that he can change things for the better and continues to make these trips back in time so that he can make different decisions and perform different actions. As he makes these changes to his past he finds that the present he returns to has changed radically for him and everyone else who is connected with him and the other people involved! Now this fantastic film is not just entertaining it is, in fact, enlightening. This launched me into deep thought as to how this phenomenon could be used to successfully change my life and the lives of others. But before we go into these let's take a closer look at the buttery fly effect to see what it is. 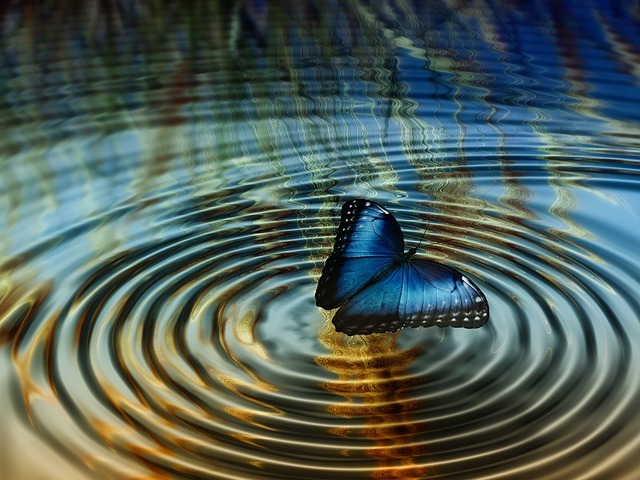 The butterfly effect was discovered in the early 1960's by Edward Lorenz, an American mathematician and meteorologist. Its official and technical name is "sensitive dependence on initial conditions". His theory states that even the smallest variations in conditions of any dynamic system will produce large variations in the long term behaviour of that system over time. 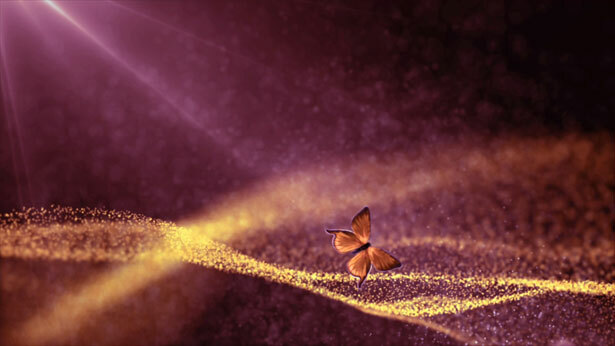 It is simpler to explain this theory if we look at the popular name given to it now – the butterfly effect – its name sums up the entire theory. That is, if a butterfly flaps its wings in London it can have such a profound knock-on affect on wind conditions that it can result in a tornado in New York! Let's look again at Lorenz's description of his theory. He says, "Small variations in the initial conditions of a dynamic system produce large variations in the long term behaviour of that system over time". So what does that mean to you? Well your life, body, mind and relationships are all dynamic systems! Even how each relates to the other is a dynamic system. Therefore, a small variation in any of these dynamics systems made now can result in large variations over time. By making even the smallest changes in one area of your life today you will change that area dramatically in the long term, and over time these new variations will have a knock-on affect in other areas. In time they will change your entire life. As your add variations to your behaviour they will change your life and then these changes will also have an impact on many other people's lives as well. The changes in their lives will affect others and so on. Making changes in your own life can literally change the world through the butterfly effect! Here is an example of the butterfly effect in action: You decide to set a personal development goal that you are going to stop smoking today. Now the benefits of doing this are obvious. You will probably live much longer, you will definitely feel healthier and you will be able to enjoy more physical activities. However, what effect do you think stopping smoking may have on your children? We all know that children tend to follow the same patterns as their parents. Have you a tendency to light-up while in the presence of others? Think of how many lives you may touch during those extra years you will live on this planet. How many new goals will you reach due to your new energy? What do you think will happen when you reach this personal development goal? Might it spur you on to set others? Will you gain confidence in yourself and your ability to set and reach other more challenging goals? What way would your life be affected by setting and reaching such a goal? We have all heard stories about people being the right place at the right time. They turn a corner and meet someone who they eventually marry, or who helps them become a multimillionaire. The famous Sheffield band, from England, Def Leopard, hitched a ride on a road and found that the driver was a record producer. In their position they held a tape with their recently recorded material and, as the saying goes, the rest is history. This is the butterfly effect in action! This seeming coincidence and chance occurrence actually had a profound effect on the individual members of the band over time and also had an effect on the world by bring their music to prominence! 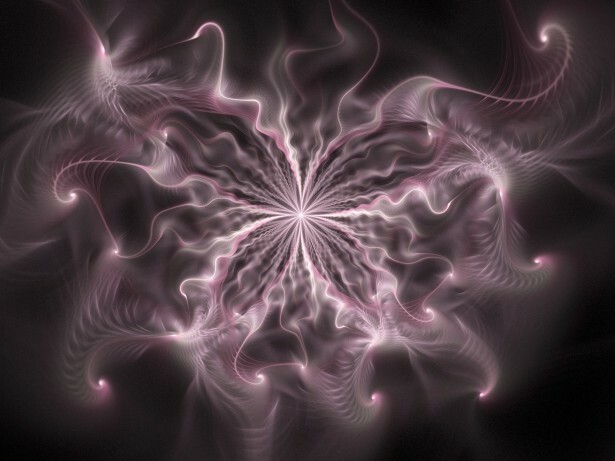 You can create a butterfly effect in your own life deliberately and consciously. You have no idea and could never objectively determine how far the effects of the smallest action reverberate. Start in your own personal development and self improvement by taking small easy to manage steps in the direction of your dreams – no matter how small they may seem. Can you see how setting goals could cause huge change in your life over time? Changes that may hard to even imagine right now. Create a solid plan which encorporates small actions that can be taken daily or weekly. Include smaller goals that will lead to your main objective. You will find that even if you don't reach your ultimate goal, in the time-frame you set for yourself, you will make tremendous changes in your life and, due to the butterfly effect, in the long term your whole world will be transformed just by making small changes. This film was directed, edited, written and filmed by Adam Rael and is one of the three videos that won best filmaker at the Fresh Film Festival in 2012.